Poolworx Limited was created in 2009 by its three directors who between them have over 70 years experience in the swimming pool industry. 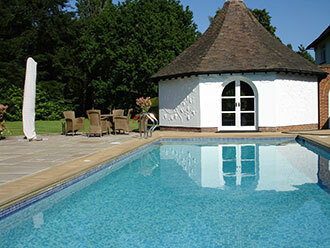 Poolworx is committed to offering high quality construction and swimming pool refurbishment, as well as a complete pool maintenance and repair service, throughout East Anglia including Essex, Hertfordshire, Suffolk and Cambridgeshire. Poolworx Limited can provide pools of all shapes, sizes and finishes to suit every client's requirements and can also be complemented with a wide range of leisure accessories. We are able to advise on important issues such as heating and safety features as well as discussing the most economical means depending upon the client's requirements and services available. 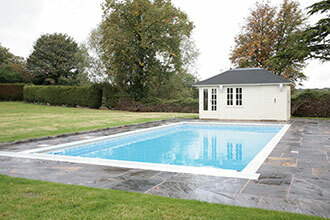 We are the sole UK importer and distributor of the Save-T® and Step-Saver® range of swimming pool safety covers.